It’s been evident here on my blog on how I am an advocate of breastfeeding. I thought my journey would stop after my maternity leave but I tried hard to do some research on how I can properly store my expressed milk. I badly wished to continue exclusive breastfeeding my little one even if I am away. I finally managed to make it happen even until now. I started learning how to properly express few weeks postpartum. I am blessed with abundant milk supply because I already started hand expressing early. I learned next on how to properly store it. At first, I don’t know if I can deliver it correctly so I read more and learned more about milk storage. 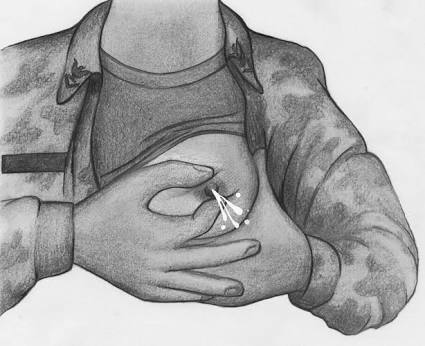 In expressing breast milk, there are some details to learn on how to properly do it. First, hand express is recommended than pumping. 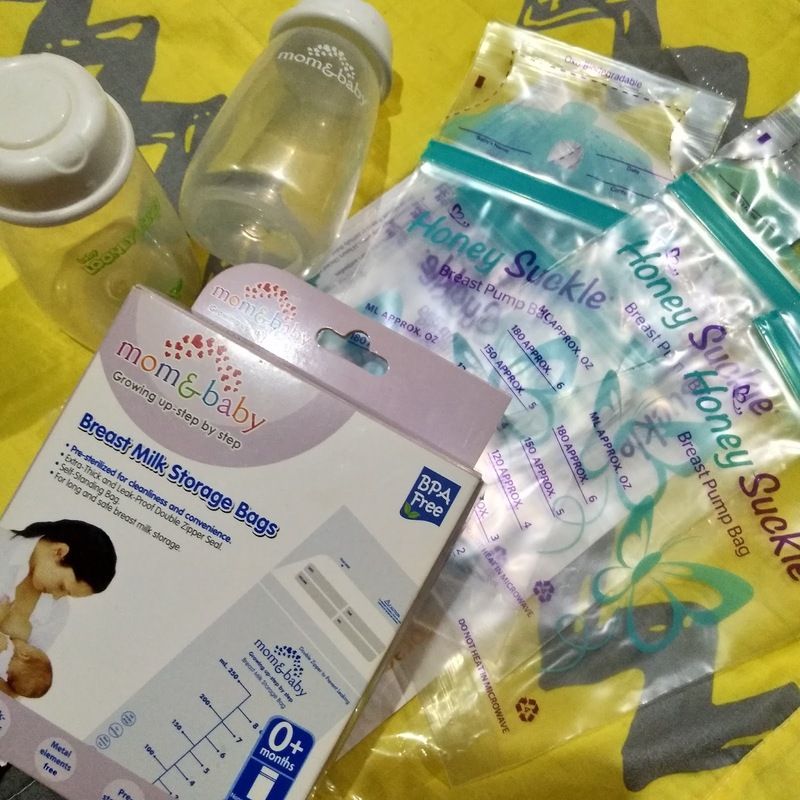 Pumping is expressing milk using a breast pump and breast pumps can either be manual or electric. 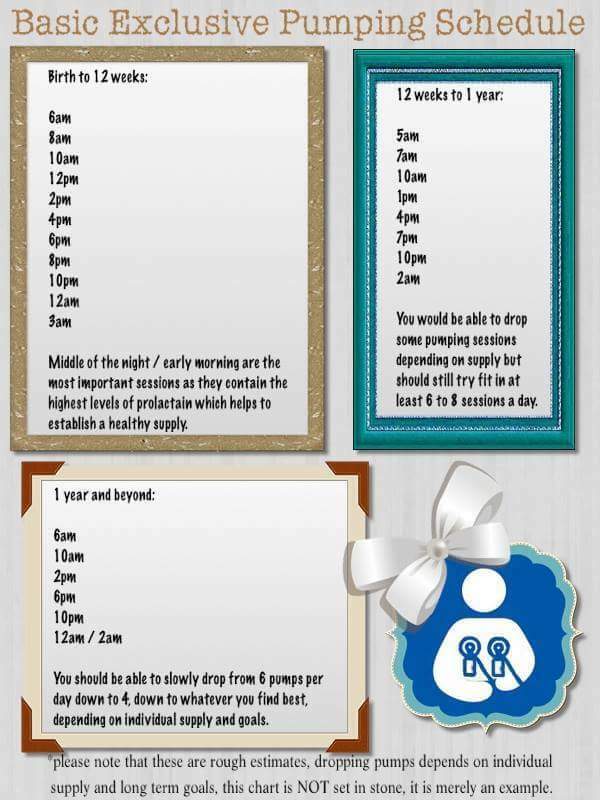 Pumping isn’t recommended when you are below 2 months postpartum because you might have an oversupply of milk. Hand express should be practiced instead. When you express, there’s a lesser chance that you’ll have clogged ducts that’s why it is more recommended. Below is an infographic on how and when to express when you are trying to build your stash. You can follow the time religiously or not, which is entirely up to you. This is just a guide that might help you improve the supply of your milk. I, myself can’t follow the time frame because of work, but whenever I have time I expressed often so that I can build my stash. In properly storing milk, you have to choose where to store it – in a storage bottle or in a milk bag. Personally, I use storage bottles because I cannot store the milk in our freezer since we have frozen meats. It is not recommended to store milk with meats and other poultry supply for it might be contaminated. Once you have the expressed milk in bags or in bottles, label it with date, time and ounces. 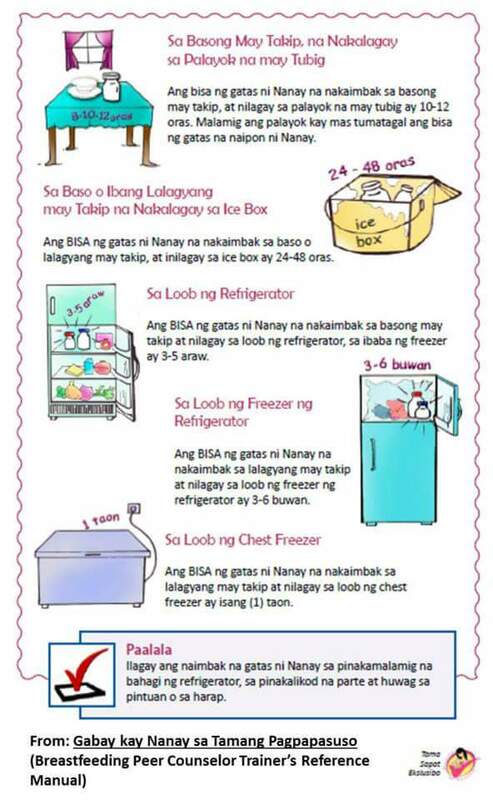 Another infographic is shown for you to check on how to properly store breastmilk, how many days or months to keep it in the refrigerator, among others. When you are going to use it, let it sit in a lukewarm water. 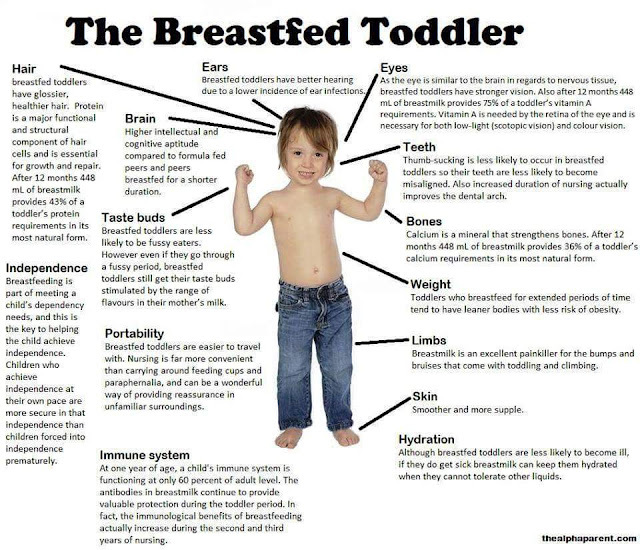 Do not let it warm in a hot water for it might remove the antibodies in the breastmilk. 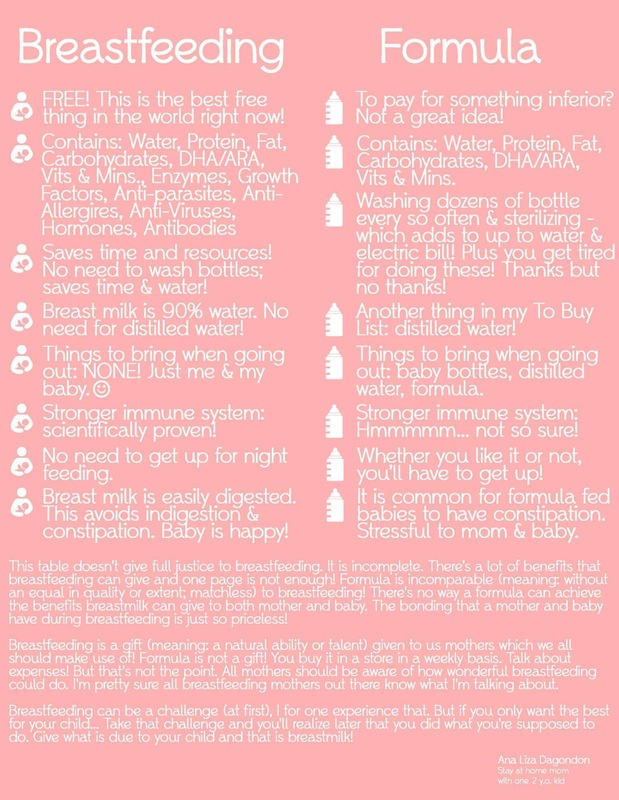 I believe that feeding my baby with my milk is the best. I observed how healthy my baby was and he didn’t developed any illness since then. Even when he’s teething, he won’t catch fever. He’s a little fuzzy sometimes but I just always offer my breasts and he’s all good. 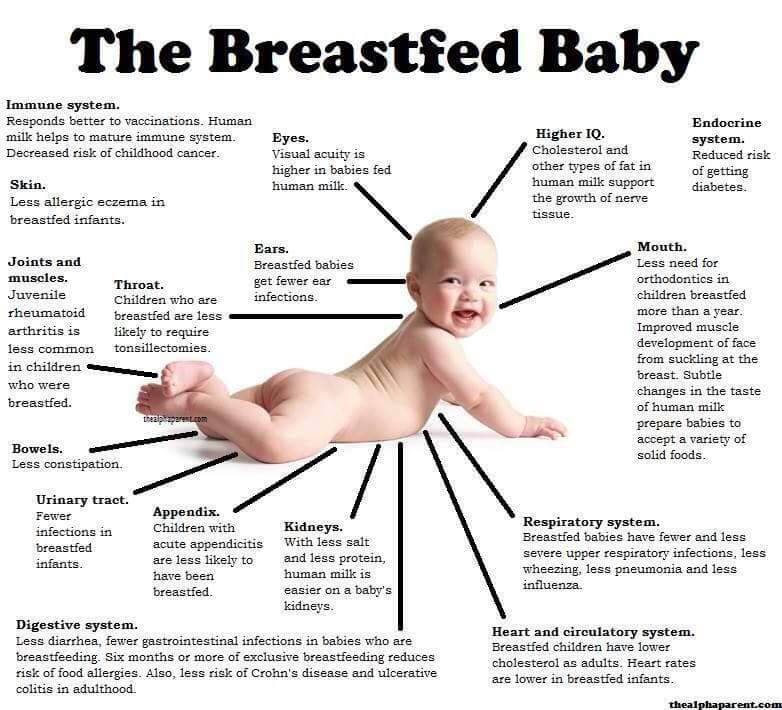 There are lots of benefits in breastfeeding. I will share to you more infographics I saw in a breastfeeding group which really made me share it to others. 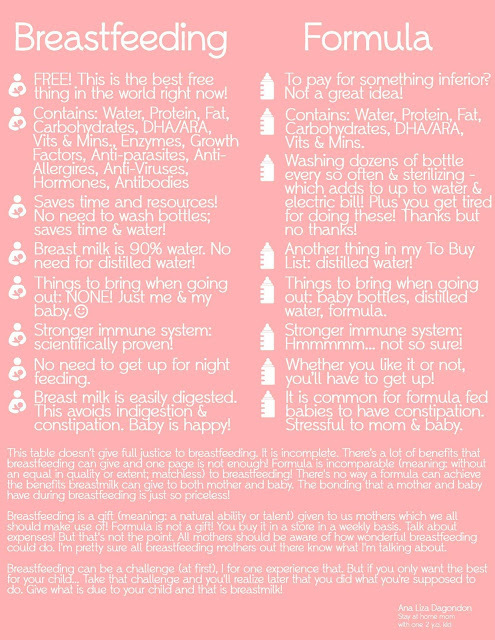 Happy breastfeeding mama! You are amazing!